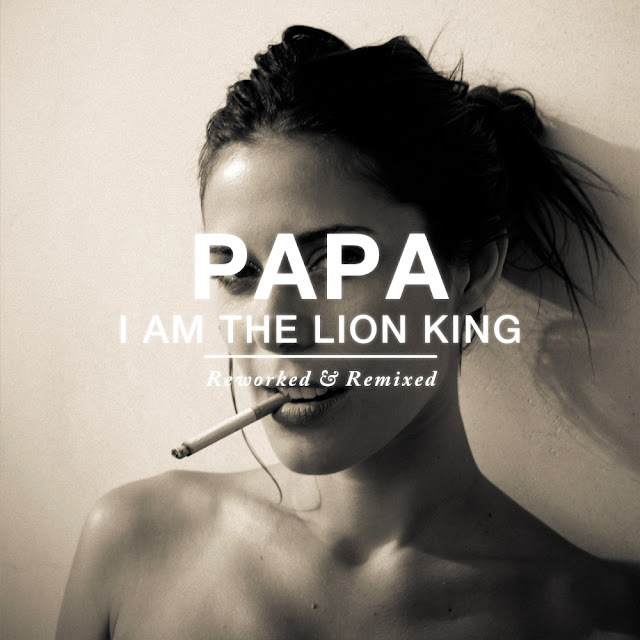 Got sent this sublime remix for Papa's "I Am the Lion King" by St. Lucia that is top notch. Nice smooth electronic remix that I can hear over and over. If you like what you hear it's available as a free download. As a bonus here's the original version which is more on the indie side and available as a freebie as well on their soundcloud.